Several Rhode Island state lawmakers announced last week that they will submit legislation intended to legalize recreational cannabis. Several Rhode Island state lawmakers announced last week that they will submit legislation intended to legalize recreational cannabis, marking the seventh time in as many years that legalization has been attempted in the Ocean State. The initiative is being undertaken by two Rhode Island Democrats, state Sen. Joshua Miller and state Rep. Scott Slater. There is reason to believe that this effort could be different from legalization pushes of the past several years. Democrats have full control of both the upper and lower houses of the Rhode Island General Assembly, as well as the governor’s mansion. State Sen. Miller said in a recent statement that he believes that this could be the year in which legalization is finally achieved in Rhode Island. Our constituents think it is time for lawmakers to pass this legislation, and we should listen to them… If we fail to pass the bill this year, we will lose significant ground to Massachusetts. Polling appears to validate state Sen. Miller’s claim: An April 2016 Brown University poll found 55 percent of the state’s likely voters supportive of recreational cannabis legalization, while only 44 percent opposed it. Another poll, conducted by Public Policy Polling in April 2015, found 57 percent supportive of a legalization initiative. Experts say that a major factor in the decision by the state government of whether to legalize cannabis is the successful efforts of other states in the region. Examples that Rhode Island’s pro-legalization lawmakers intend to follow are those of Colorado and Washington, which famously legalized cannabis for recreational use in 2012. 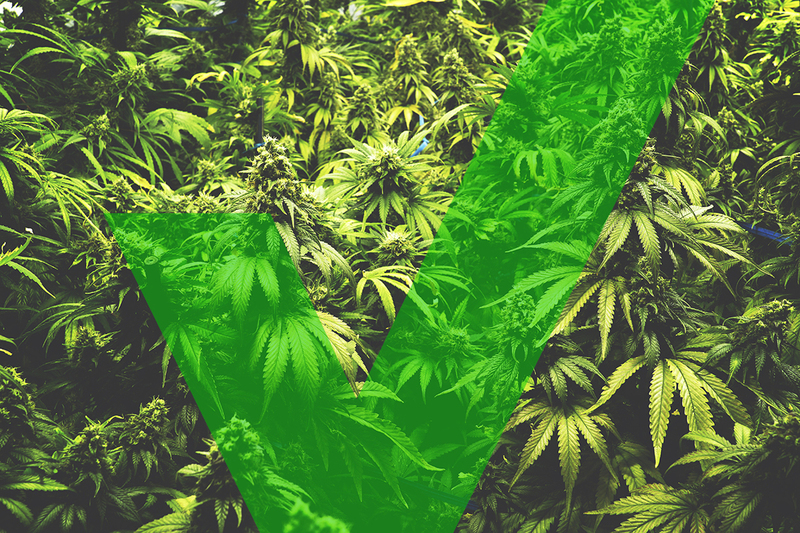 According to state Rep. Slater, who is submitting one of Rhode Island’s legalization bills, the two Western states will serve as important roadmaps for his home state’s legalization efforts. We have had several years to see how regulation works in Colorado and Washington… And we have learned important lessons from their experiences. This legislation represents a sensible policy reform that has been shown to work successfully in other states. Voters in both Massachusetts and Maine approved ballot measures on Election Day 2016 that allow for the legal cultivation, possession, and sale of recreational cannabis in the coming years. Despite roadblocks erected by the states’ respective legislatures to a speedy implementation of the plans – lawmakers have delayed the sale of the substance, ostensibly to ensure that the programs are operating as efficiently as possible – Rhode Islanders will not have to travel far in order to access legal cannabis. For activists such as the Marijuana Policy Project’s Mason Tvert, it is only a matter of time before states like Rhode Island will jump aboard the legalization bandwagon. Now that Massachusetts has passed and made it clear the way things are headed… [Rhode Island is] going to want to jump in. Massachusetts’ successful legalization push caught the attention of several of Rhode Island’s most powerful lawmakers. Gov. Gina Raimondo, Democratic House Speaker Nicholas Mattiello, and Democratic Senate Majority Leader Dominick Ruggerio all signaled after Election Day that Massachusetts’ legalization was likely to spur action in Rhode Island.